Amplivox has discontinued several of the following products. We have decided to focus our effort on what we do best: portable pa systems and professional quality lecterns and podiums. 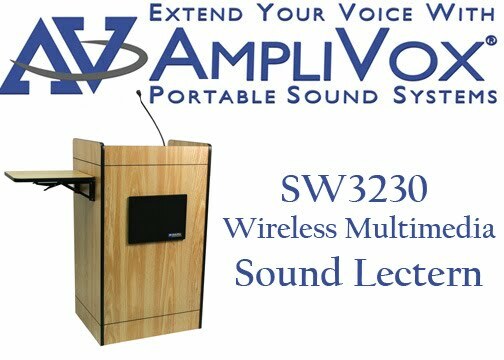 Feel free to visit our site at Amplivox Sound Systems for more information. Some of our sometimes-forgotten products are listed on our Easels and Display Boards Page. 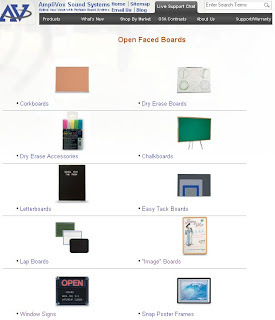 On this page, we have an organized list of open faced boards that serve a variety of purposes. Corkboards are a great addition and can be used as bulletin boards, notice boards, and memo boards. These cork boards come framed in a variety of sizes. 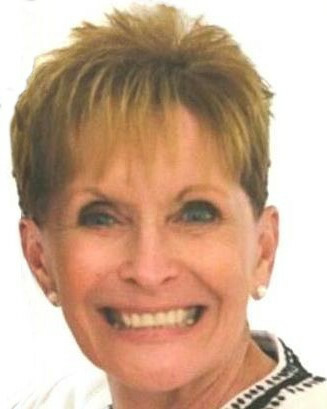 Our Dry Erase Marker Boards are great for school or business settings.